It’s 2015 and the zombie game craze is still going.. I’m not sure when it started but it has to be around the first season of the Walking Dead which was 2010. Since then there has been a billion games and movies that were “inspired” by anything zombie related. 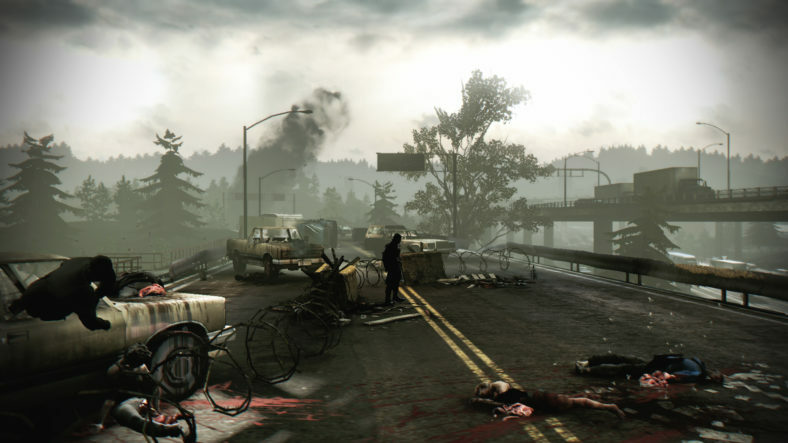 Deadlight is one of them, and although not the best… it’s enjoyable to play. Deadlight is wannabe indie game, and with that I mean it’s produced and marketed by Microsoft and made by Tequila Works which seems to be a bunch of people that used to work for big companies like Blizzard, Pyro Studios and Sony Entertainment. As you can see.. a real indie game.